Looking for something to entertain the kids during the school holidays? There are so many fantastic attractions around our Touring Parks but we've handpicked 6 of our favourites for some great family fun! Soon after your train leaves Llanberis station the track crosses the first of two viaducts across the Afon Hwch River and a wonderful view of the waterfall plunging into the gorge below can be seen. As the train emerges into open ground one has a first glimpse of the peak of Snowdon as it pokes its head above the ridge to the right of the train. 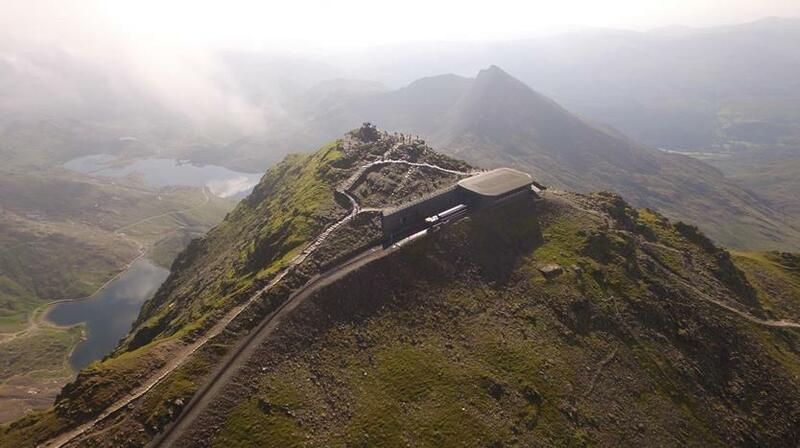 The train soon passes Car Esgob, Bishops Field and the ruined Hebron Chapel before the train starts its summit ascent in earnest amongst spectacular countryside before finally one of the world’s great panoramas will be revealed at the Summit of Snowdon, Eryri, Land of the Eagles. The understated Electric Mountain is The First Hydro Company's Visitor centre in Llanberis but home to so much more below the surface! Aside from the educational delights of learning about their awesome pumped storage generators, there's also an underground tour with so much waiting for you to discover. With the centre above and the adventure below you just can't go wrong! 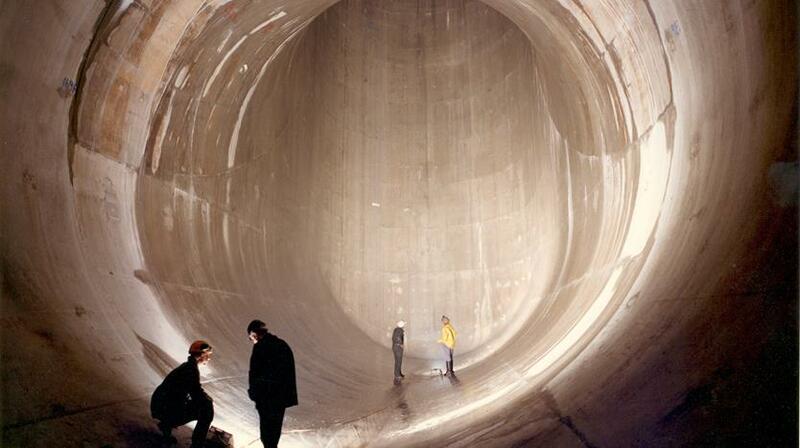 Meeting at the centre, tour-goers will board a custom bus to the Dinorwig Power Station itself, where you'll then descend deep inside the ancient Elidir Mountain’s dusky and labyrinthine tunnels to experience one of man's greatest modern engineering achievements! Welcoming non-claustrophobics and over 4s, you'll be fitted with Safety Helmets and accompanied by friendly expert guides throughout the Underground Tour to see secret sights that you'll never forget. 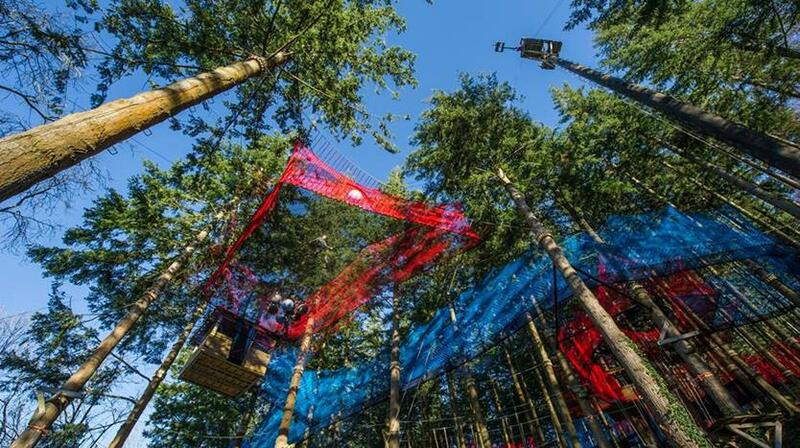 Zip World has the longest zip wire in Europe: it's the nearest thing to flying you're ever likely to get! A much more prolonged experience than the kids will ever have enjoyed to date and something they (and you) will never forget! The Velocity Zip consists of 2 specially constructed and spectacular zip lines, on both of which you are forward mounted, so it's like being Superman! The first will take you down to the bottom of the quarry where you will pick up your specialised vehicle for a magnificent quarry tour, before zip lining back for a mile to the start on the second. With speeds of up to 75 mph, travelling 700ft above the mountain lake. Voted Best Family Attraction in North Wales for six years running. GreenWood Forest Park is set in 27 magical acres, and it’s easy to see why it’s a full day out - discovering woodland adventure, awesome attractions and forest family fun. The Enchanted WoodBarn is full of the latest indoor play with a separate area for the under 3s. Prepare to be dazzled in the Forest Theatre or get creative in the craft area where you can see local crafts people and make something unique to take home with you! 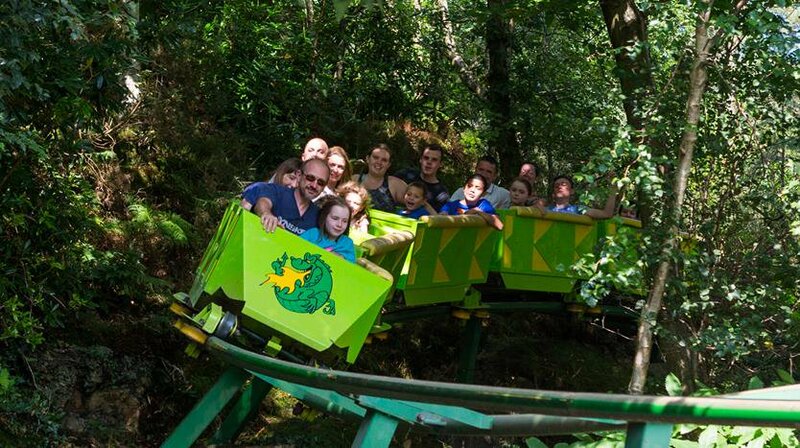 Pili Palas Nature World is Anglesey's top family award winning attraction. With something for everyone, the day will fly by whatever the weather. With a free quiz to guide you around, enter a jungle full of tropical butterflies, sing with Elvis the parrot, visit Billy the 14ft Burmese Rock Python, walk through lizard land. Then, go through meerkat tunnel and into the bug zone where you'll come face to face with all sorts of creepy crawlies! Kids can let off steam in a choice of play areas. There is a soft play area for young children, an adventure playground with Lenny's castle, giant bouncy castle, ride-on tractors, fun barn and a zip zone. 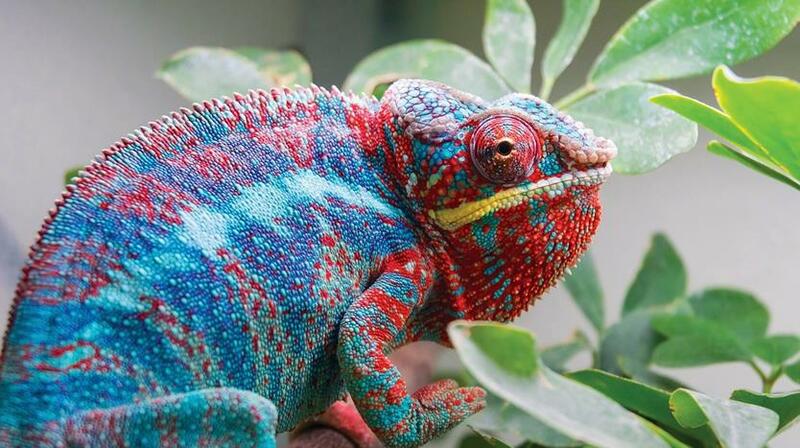 During school holidays, you'll have extra treats as there are lots of opportunities for you to meet the animals, giving you the chance to get up close to snakes, lizards, rabbits, giant Millipedes, hissing cockroaches, spiders and much more! Your family won’t feel like a fish out of water on this day out. 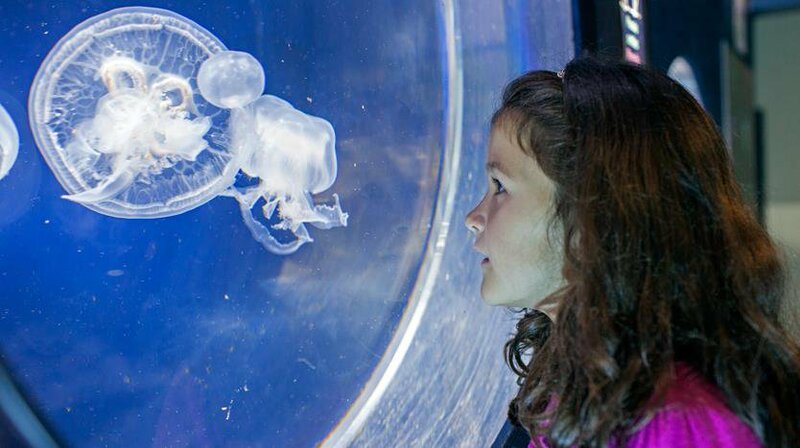 Discover what lurks at the bottom of the Irish Sea at Anglesey Sea Zoo. Rather than large sharks, tropical fish or sea turtles take the time to discover fascinating creatures from around the coast in the UK. There’s far more to our waters than you might think including octopus, lobster, spiny seahorses, conger eels and even small cat sharks! You can learn all about these animals in the daily talks, feeding display, and interactive sessions. Your inquisitive divers can also pay a visit to the lobster hatchery; a pool built specifically to help the UK’s dwindling population of lobsters thrive. For a special treat let your little one pick their very own pearl. They'll be able to watch as the oyster opens and its pearl will be set in jewellery for you on site.